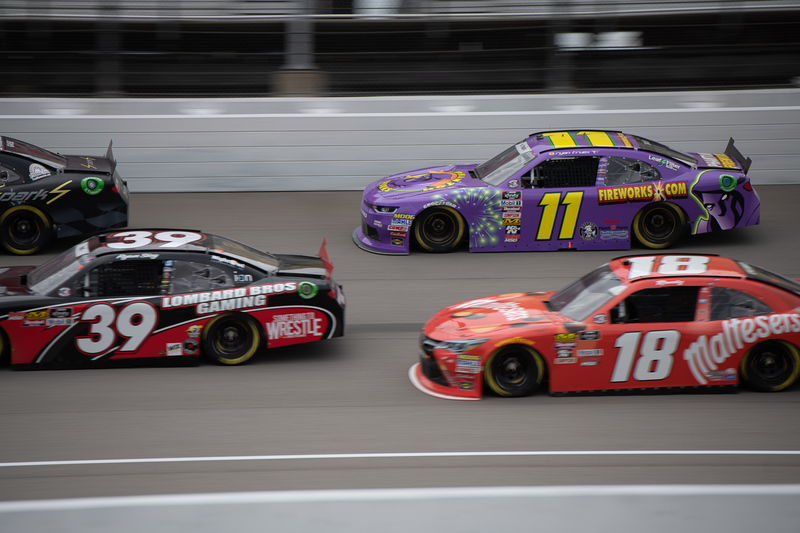 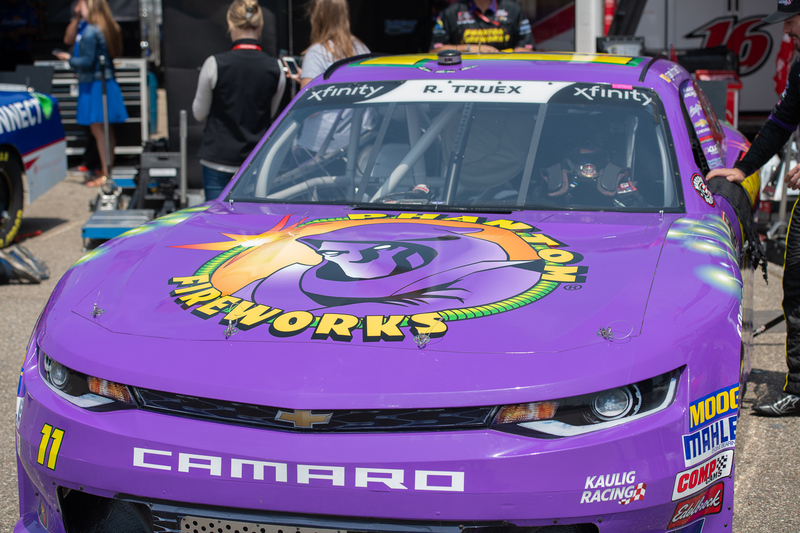 Phantom Racing is Lighting up NASCAR! 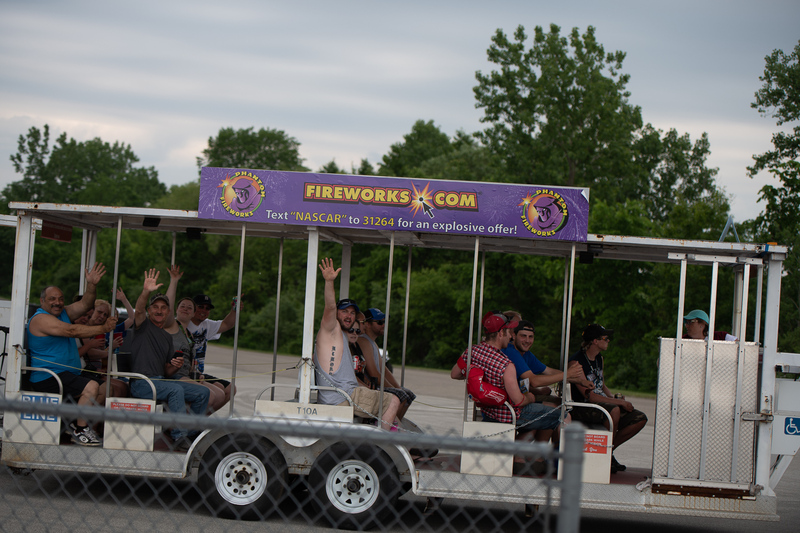 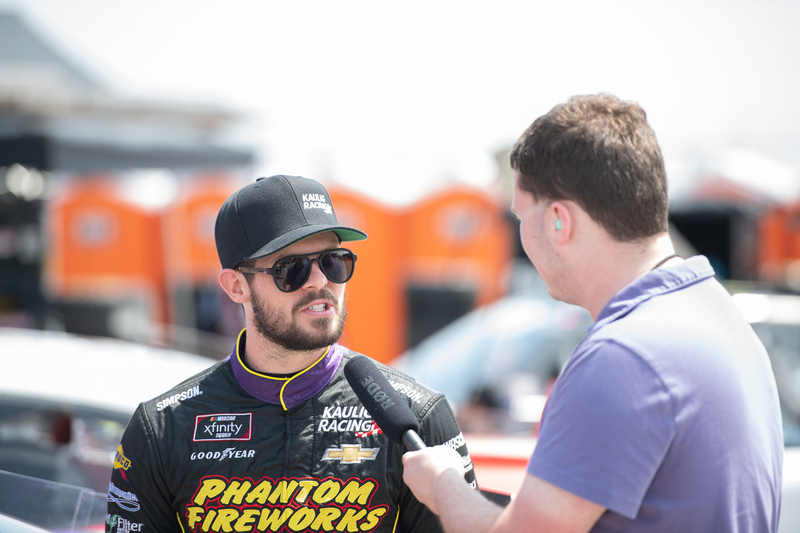 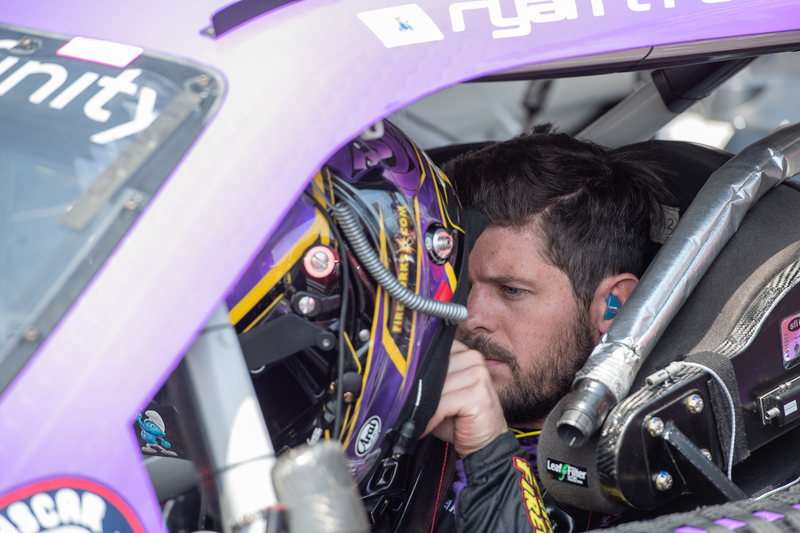 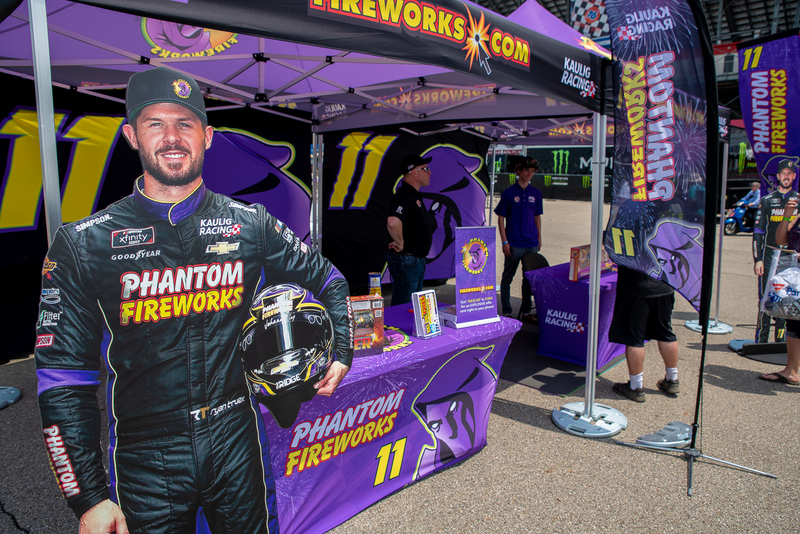 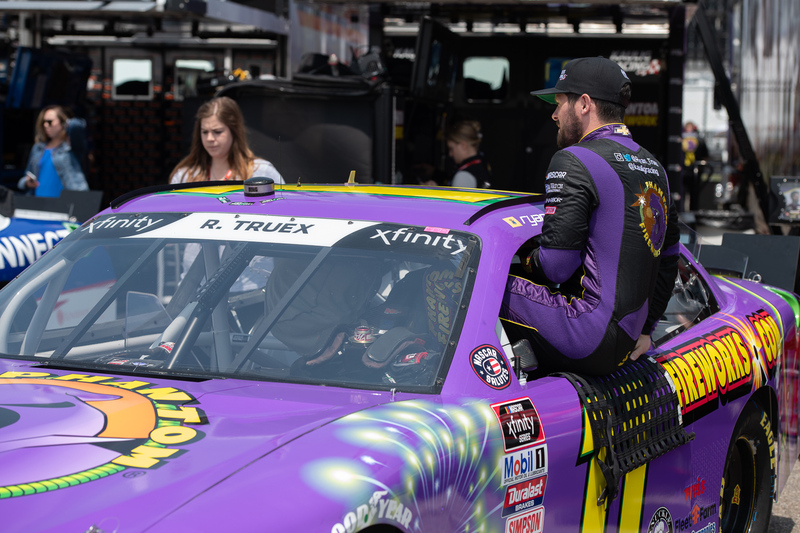 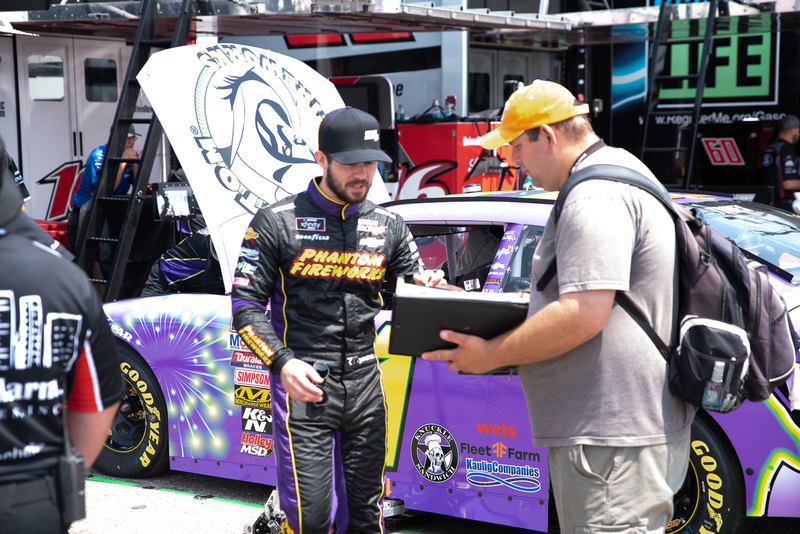 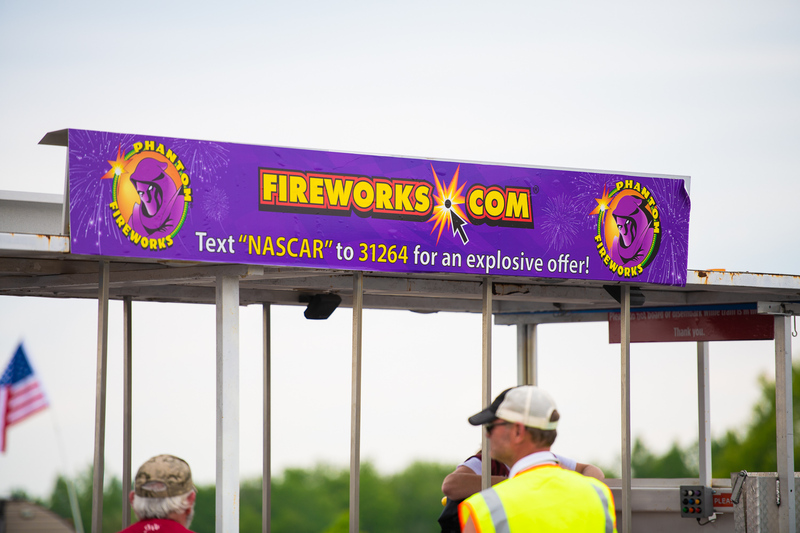 With top 10 finishes in multiple races, the Phantom Fireworks car, driven by Ryan Truex, is a force to reckon with on the track. 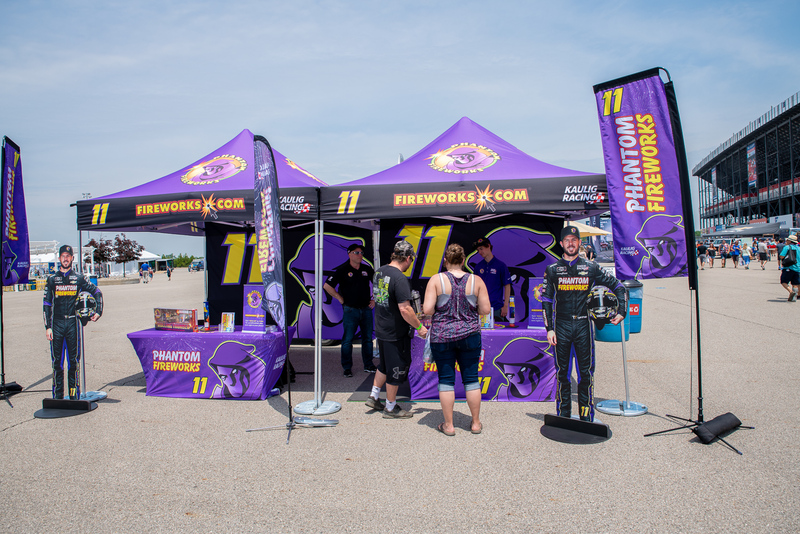 Phantom is overwhelmed by the amount of fans who have come out to support the team at all the races.